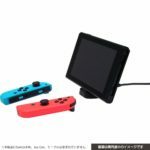 Japanese accessory maker Cyber Gadget is producing a Mini Charging Stand for Nintendo Switch. 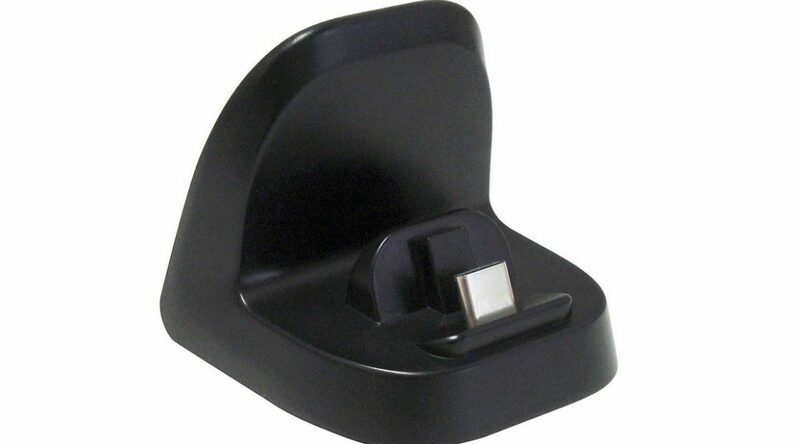 The Mini Charging Stand allows players to enjoy Tabletop Mode and charge their system at the same time. 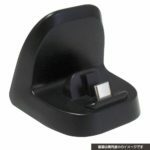 It’s smaller than Nintendo’s upcoming adjustable charging stand, coming in at just 5cm x 5cm x 4.8cm. It’ll easily fit in your pocket. Import yours from Amazon Japan (releases August 31).